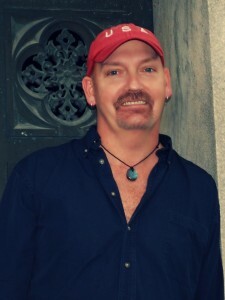 Carl is a professional psychic medium who communicates with loved ones who have crossed over. He hosts gallery readings in the Atlanta area and also teaches a class in psychic development, based on the Anastasi System. Born in Marietta, Georgia, Carl has spent his entire life in the South. His clients come from across the country and around the world. Carl enjoys helping his clients understand that just because their loved ones are no longer physically on Earth, it doesn’t mean they are no longer a part of their lives. He shows his clients that their loved ones can still come to them in many ways. A session with Carl can be a heartfelt and uplifting experience.